Kensington Palace plots to push Meghan Markle and Kate Middleton together in holiday photos to try to squash the rumors of a royal rift. 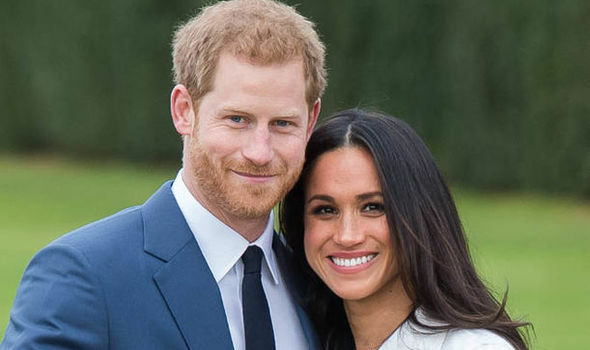 For months, rumors have swirled that Prince Harry’s girlfriend Meghan Markle and Kate Middleton are involved in a nasty feud. Kate reportedly is frustrated with the way that Meghan has stolen the spotlight from her third pregnancy. 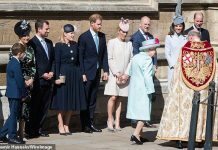 And even after Middleton’s royal baby arrives, Markle’s experience as an actress with red carpet poses and public speeches is thought to continue to take center stage, leaving Kate allegedly envious in the shadows. The surprising invitation that Meghan received to the royal family’s Christmas reportedly added fuel to the feud. Kate Middleton and Camilla Parker Bowles both were forced to wait until after their marriages to earn the coveted invitation to Christmas. But Markle has been put on the royal family fast track with that Christmas invitation, giving Kate even more reason to be jealous, as the Inquisitr reported. However, amid the excitement over Meghan joining the royal family for the holidays, there are reports of scheming behind the palace walls. 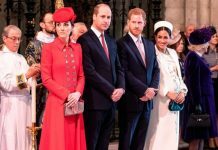 Was Markle’s invitation staged or even faked in a desperate attempt by royalty to squash the rude rumors of a nasty feud with Kate Middleton? 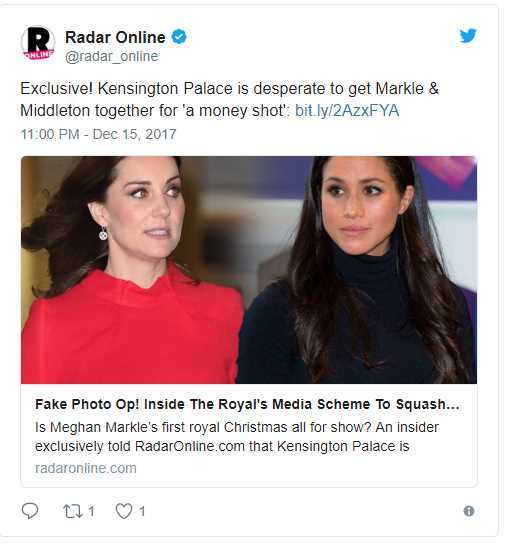 An insider told Radar Online that the palace is doing its best to cancel out those feud reports by getting a media “money shot” featuring Kate and Meghan. The source described Kensington Palace’s alleged desperation to persuade Middleton and Markle to pose together for the ultimate smiling “money shot.” The palace reportedly wants the photos to look “natural,” but the photographer may have some work to do to get Kate and Meghan interacting sweetly together if the feud rumors are true. To try to banish the rumors that Markle and Middleton are at war, the palace reportedly is determined to create some precious photo opportunities showing the two women happily posing together. However, the insider revealed that the photographer faces challenges in achieving the desired pictures. Kate Middleton Doesn’t Want To Pose With Meghan Markle? The feud allegedly is so bitter that Kate does not want to participate in the photo shoot with Meghan, according to the insider. However, the royal family reportedly has not given up. 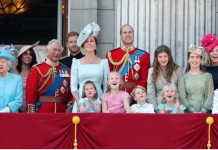 Insiders claim that the palace has even created a place and time for achieving the desired “money shot” of Middleton and Markle. The palace reportedly believes that the royal photographer can capture Kate and Meghan posing happily together during the holidays. 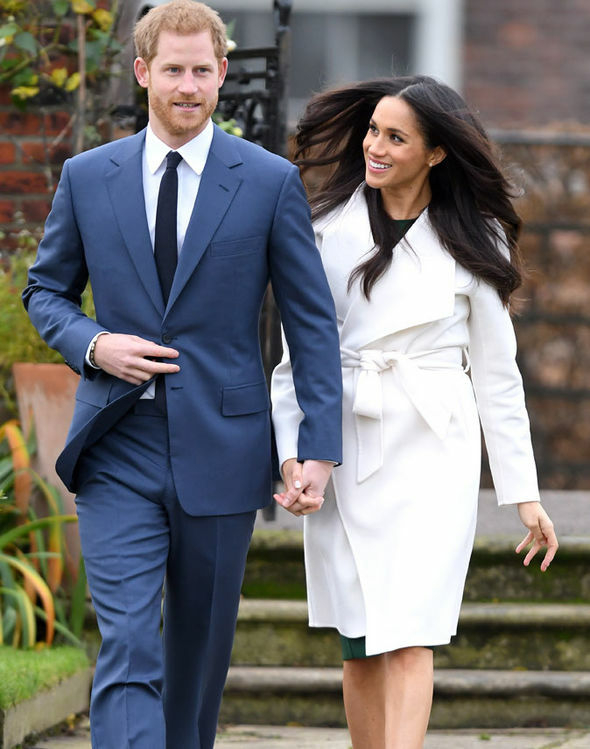 Meghan will be joining her fiancé Prince Harry and his family, including Middleton, at the Sandringham church, and that location is the chosen place to push Harry’s future wife and Kate together, clarified the source. 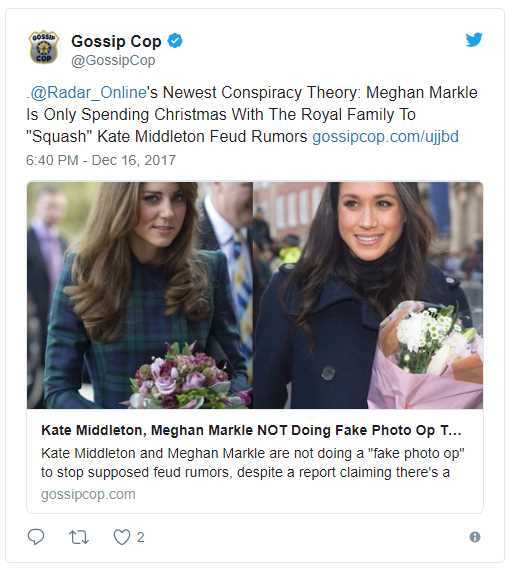 Although the insider claimed that Markle’s Christmas invitation is a media scheme to stop the rumors that she is feuding with Middleton, Gossip Cop investigated the “money shot” report. It is true that Meghan has been invited to Christmas with Prince Harry’s family. But the allegations that Markle and Middleton are being pushed into a “fake photo op” are not valid, according to Gossip Cop. The feud rumors about Kate and Meghan continue to swirl, along with allegations that Meghan’s invitation to participate in the royal family’s Christmas celebration is “just for show,” plotted only to stage photos of Middleton and Markle happily interacting. 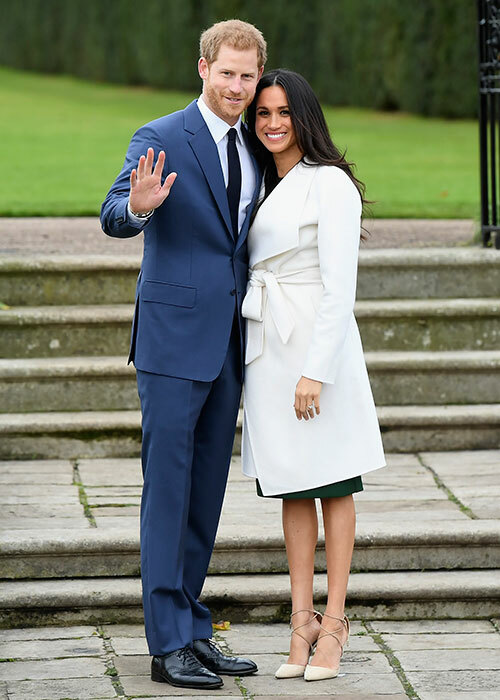 But the claims of a royal “media scheme” to halt the speculation that Middleton and Markle are at war are not confirmed. It is anticipated that as usual, the royal family will pose for photos outside the church on Christmas. But if Kate and Meghan do pose together in one or more pictures, it doesn’t necessarily mean that they were pushed into faking the scene. An insider told Gossip Cop that the royal family isn’t stressed about rumors of a feud between Middleton and Markle. Next articlePrince Harry to interview surprise guest on Radio 4’s Today programme – find out who!